Content marketing can be a tricky and tough thing to do. Managing the spreadsheets, working with the guest author, tackling the deadlines and many other can blow your mind off. The traditional way has become hectic so what should be done? Is there anything that can help and ease the work? 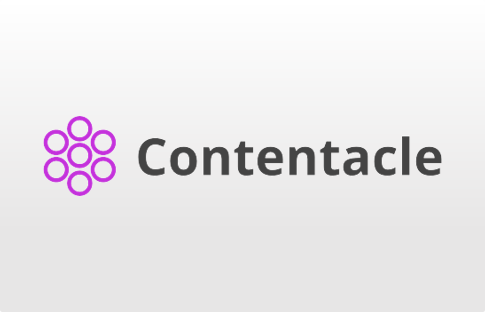 Yes, now you can manage your work easily with Contentacle on a go. You can frame your content here and publish them on our desired platform with its rich integration. It helps you handle deadlines and co-author with guest authors. Contentacle provides a 14 day free trial. It has the starter edition currently. Two editions, small and growing are in pipeline. The starter edition costs $49 for unlimited users per month with unlimited posts and unlimited integrations. The first screen as soon as the user logs in is the dashboard screen. 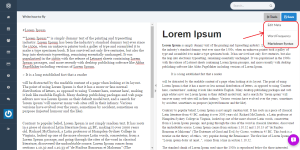 The dashboard has section for ideas, drafts, to edit and to publish. The article or content can be moved from one section to another by just simple drag and drop. The users can assign work or keep track of the work to be done. You can organize all your work from the calendar. The work items can be moved from one date to another by simply drag and drop technique. The users can create their own team and invite people to join their team. They can also invite guest writers to their team. The users can edit the content for the created ideas. The editing screen contains two panel. 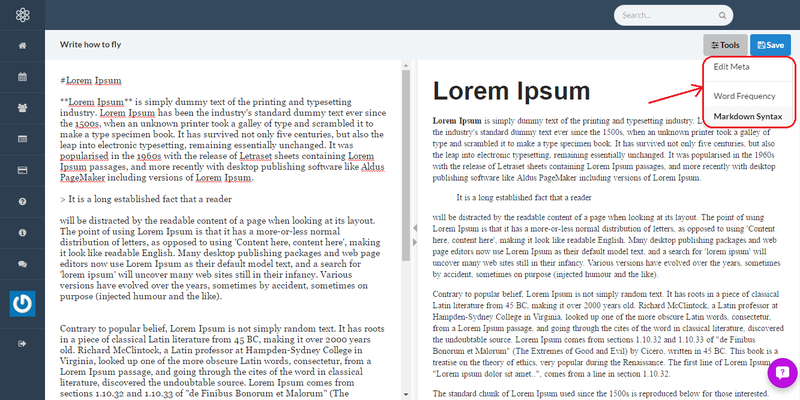 One screen to write the content and the other to show the preview. The writing should follow Markdown syntax. If the users are not aware of markdown syntax, they can refer it in the tools option provided. The users can also check the frequency of the used words. It also provides the users an option to download their content as a markdown or html file before publishing their article. The application does not have any mobile applications but it can be still used in the mobile browser. Integration with some other blogging and messaging platforms is also available. The application allows integration with WordPress, Ghost, Medium, Tumblr, Blogger and Slack. The team provides a good support with knowledge base, chat and video tutorials. The users can also send a detailed description along with attachments to gain support. Easy and handy to use. Has a title case converter for proper title casing. The first name or last name cannot be removed once added. Markdown editor might be annoying to some people. 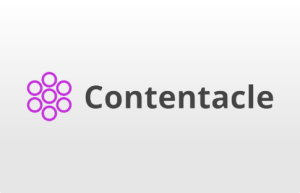 Contentacle with its easy user interface to manage content and easily publish on other platforms makes it different from the other application. The sections determines the progress of the work and helps the user understand the status of the work. For more details, please visit: Contentacle website.